Grand Theft Auto 5 game promises to be a very ambitious project, and even the smallest detail here has its meaning. The developers hinted at GTA 5 animals several times, and today we have fresh news about these unusual game characters. New GTA 5 details are coming from the Japanese Famitsu magazine that recently has got an exclusive interview with the Rockstar's representatives. 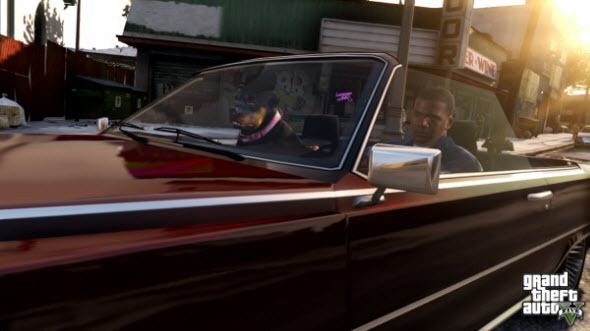 The journalists confirm that one of the game's protagonists - Franklin - will have a pet - dog with the name Chop. You will have to keep and eye on it, because otherwise you can lose your pet, and also you will be able to customize it, for example, by buying new collars. 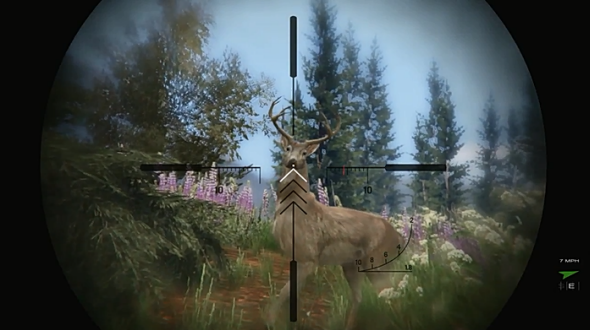 Moreover, in the game there will be about 15 wild GTA 5 animals, and you will be able to hunt them. According to the GTA 5 videos and screenshots, you will be able to meet deers, coyotes, bobcats and cougars, and these animals also may be dangerous for players. 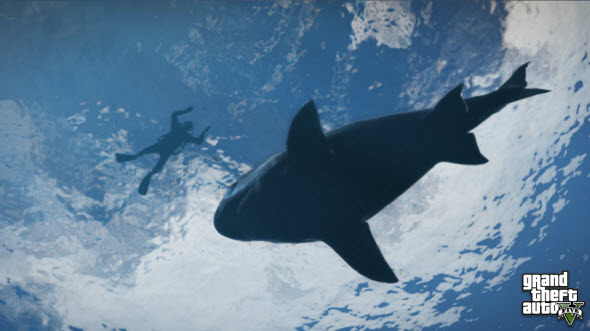 Sharks and fish can be spotted in the game together with seagulls, horses and cows. And still this list of GTA 5 animals is not completed. In the end we would like to remind you that last week Rockstar published new GTA 5 trailer and promised to reveal new GTA 5 details about the multiplayer game very soon.